Korea has been at the forefront of time use research for many years, driven by the need to understand the gendered economy and the nature of work. 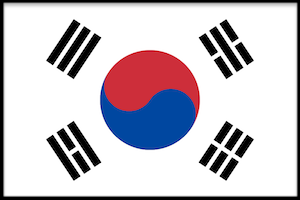 The Korean economy has grown and transformed rapidly, transforming quickly from a low- to a high-income country and becoming a global leader in many industries. However, cultural ideas about gender roles and work are much slower to change. Korean CWW researchers are trying to understand men's and women's roles in the economy and in the household so that Korea can face many challenges coming in the future: rapid population aging and increasing needs for care for elders, continued low fertility, and one of the highest gender pay gaps in the industrialized world. Korea is one of the pioneering countries in incorporating age-disaggregated data into its national statistical infrastructure. CWW Korea could play an important role in making the same case for gender-disaggregated data as just as vital to national statistics.